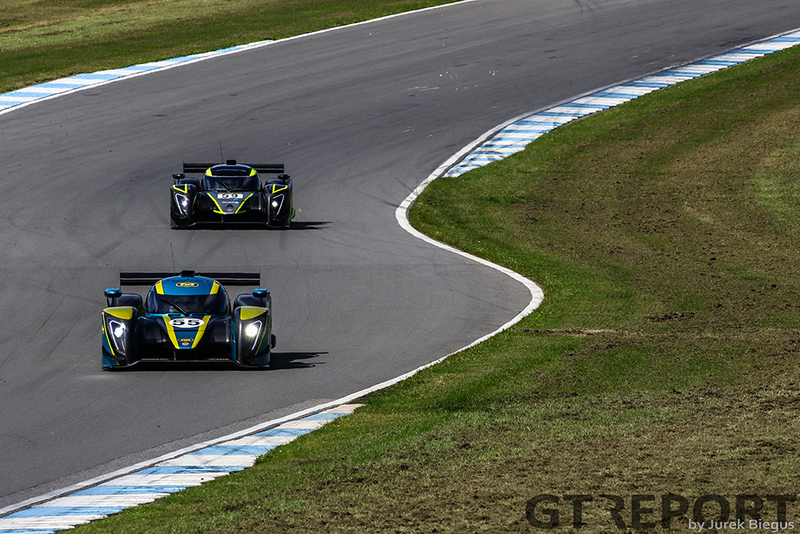 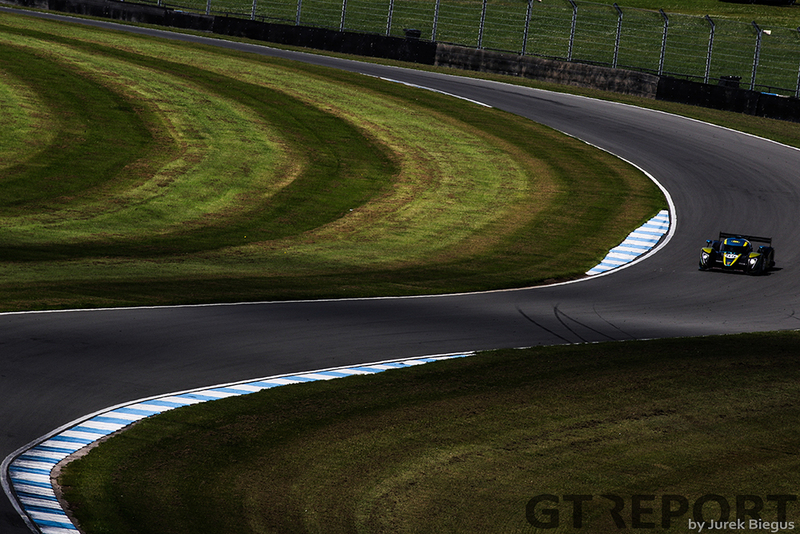 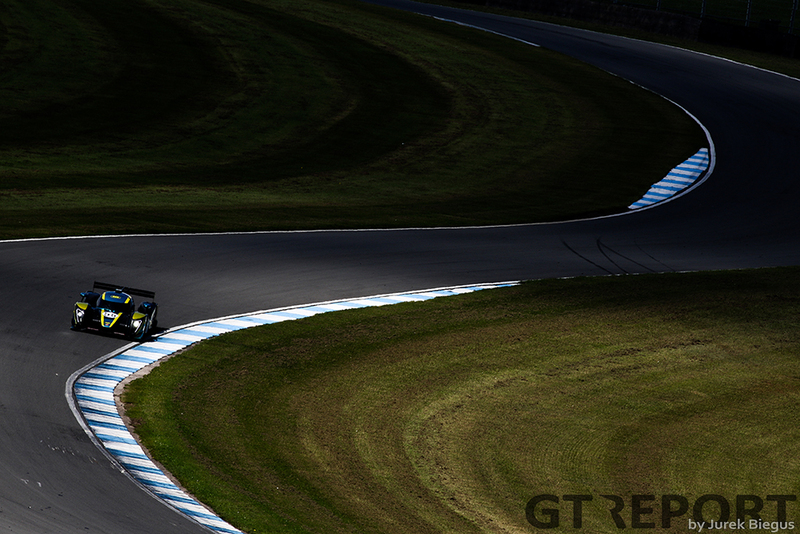 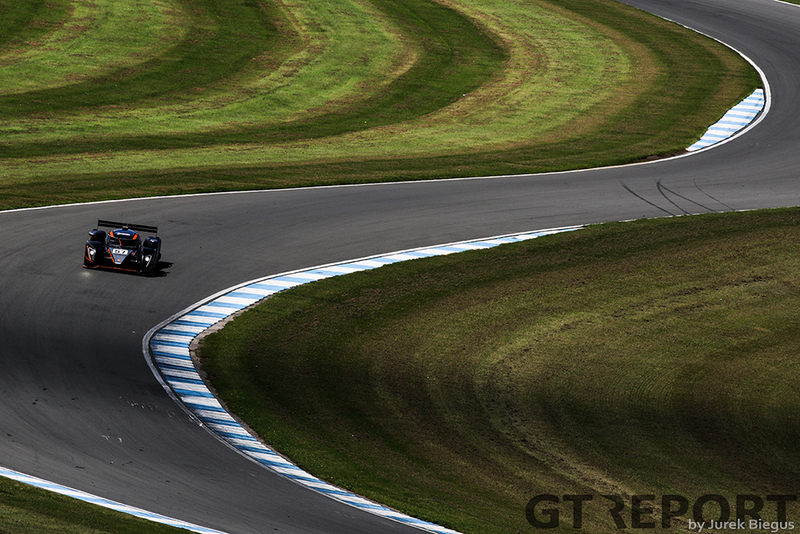 The Dunlop Prototype Series returned to action at the weekend with a long overdue second outing for the series since its debut in April. 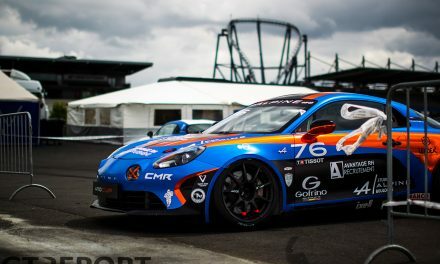 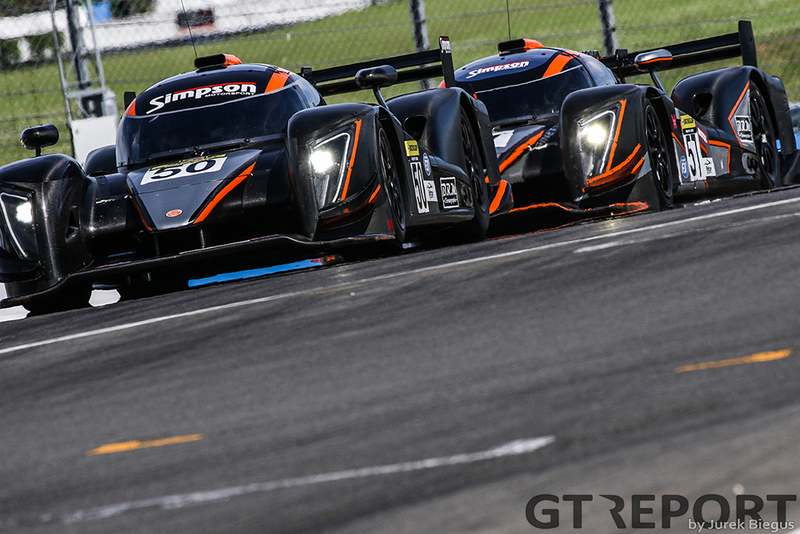 Then eight cars took to the Silverstone Grand Prix circuit for an intriguing double header supporting the Silverstone 24 Hour race. 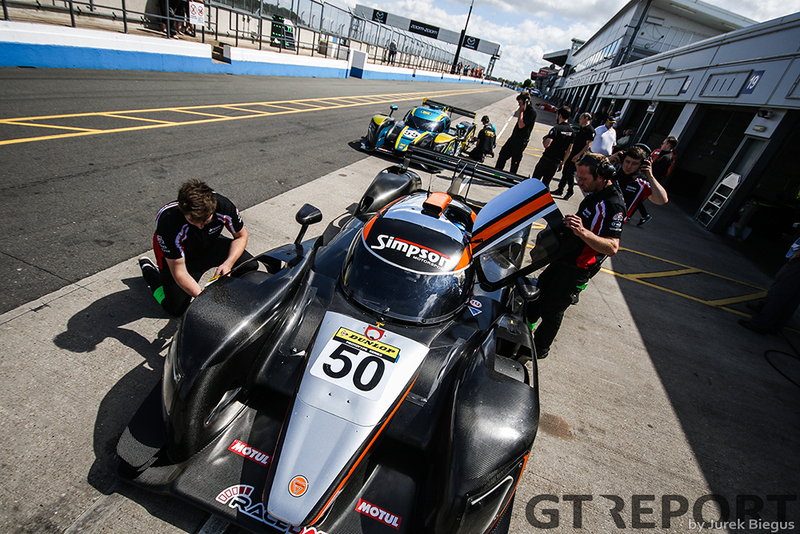 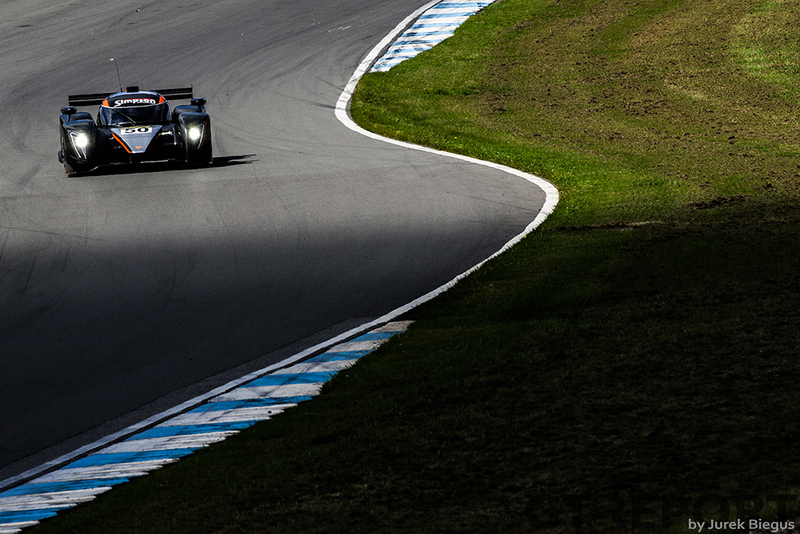 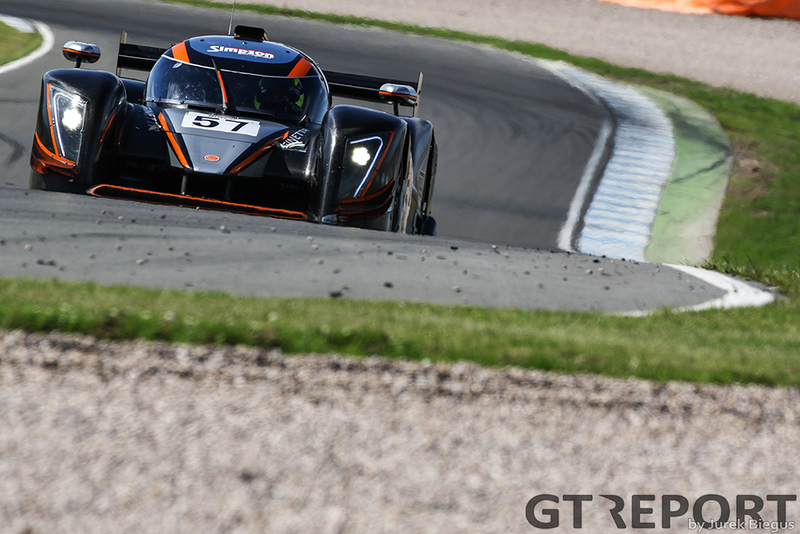 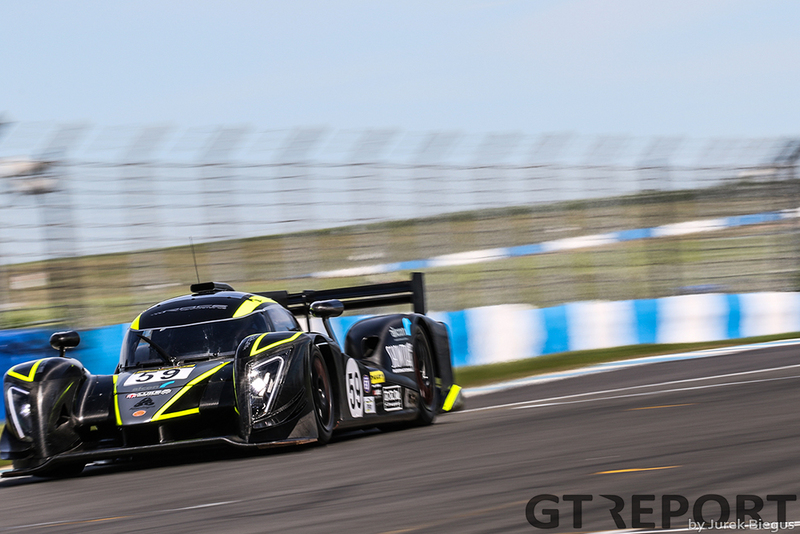 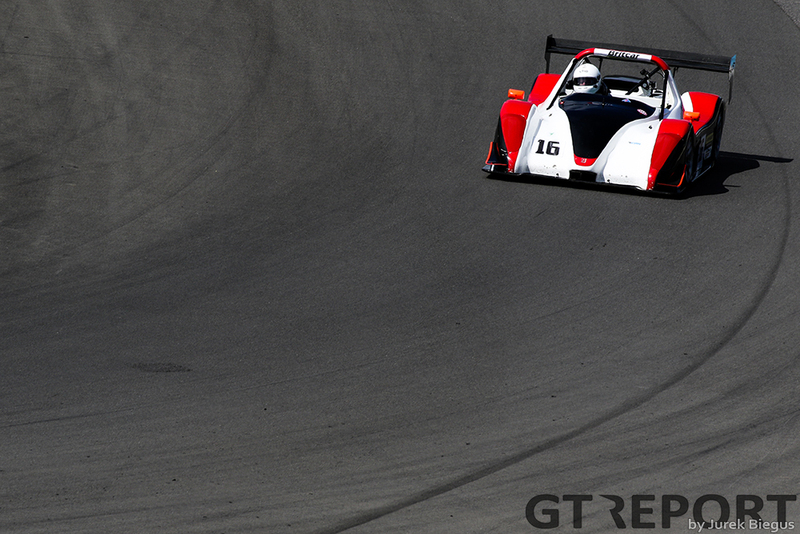 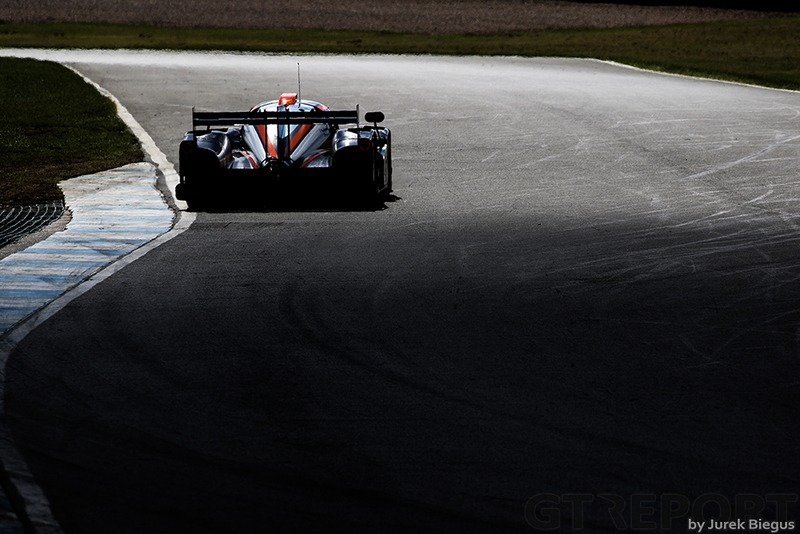 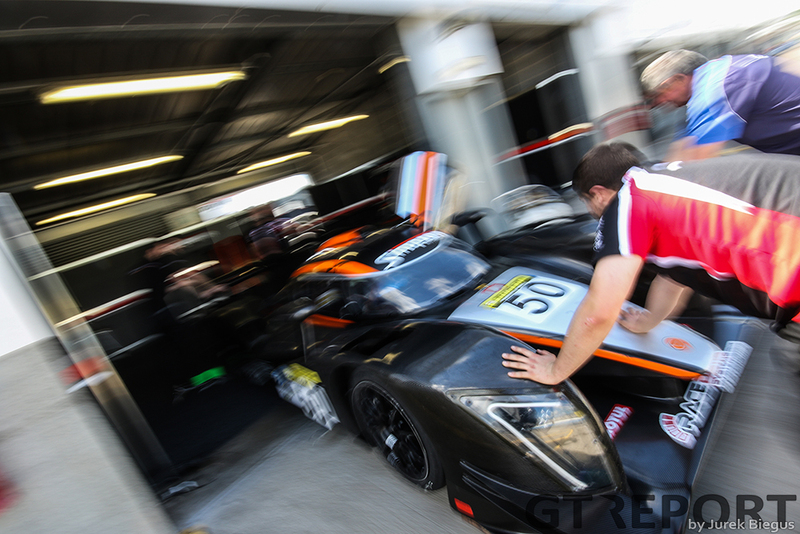 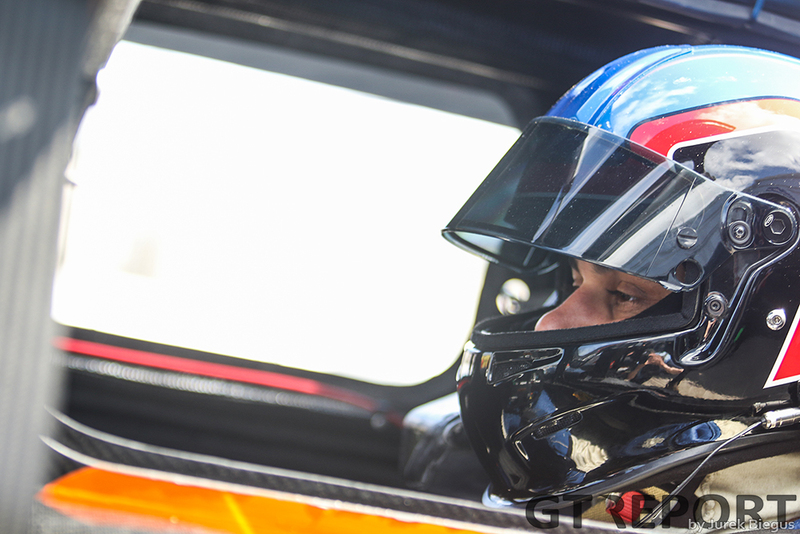 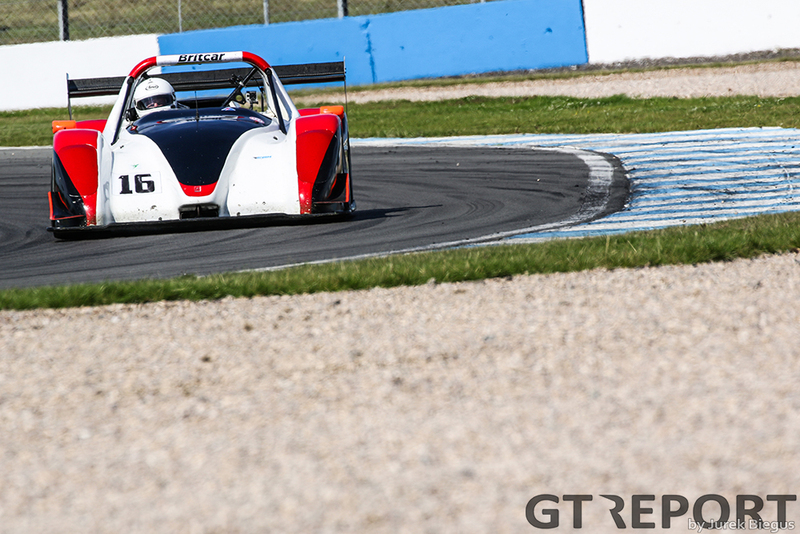 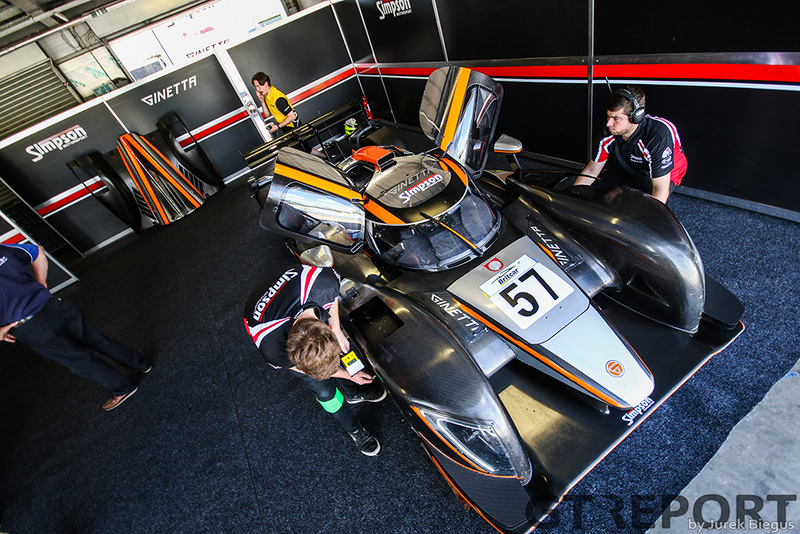 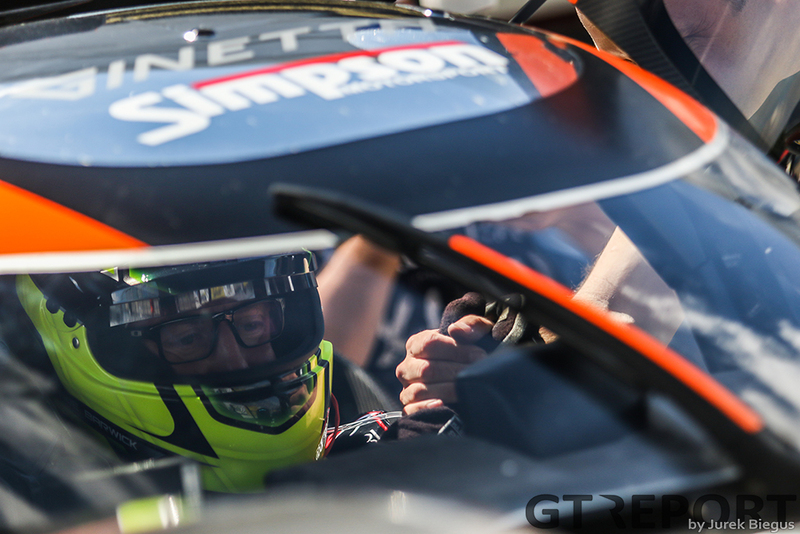 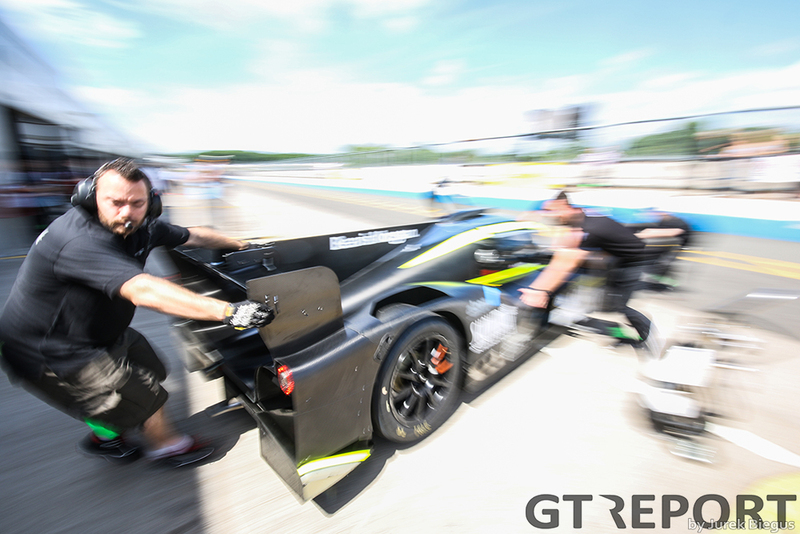 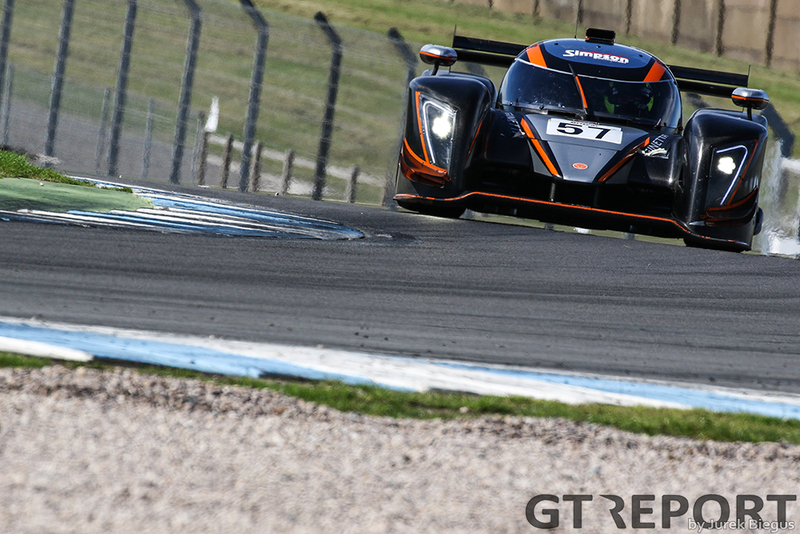 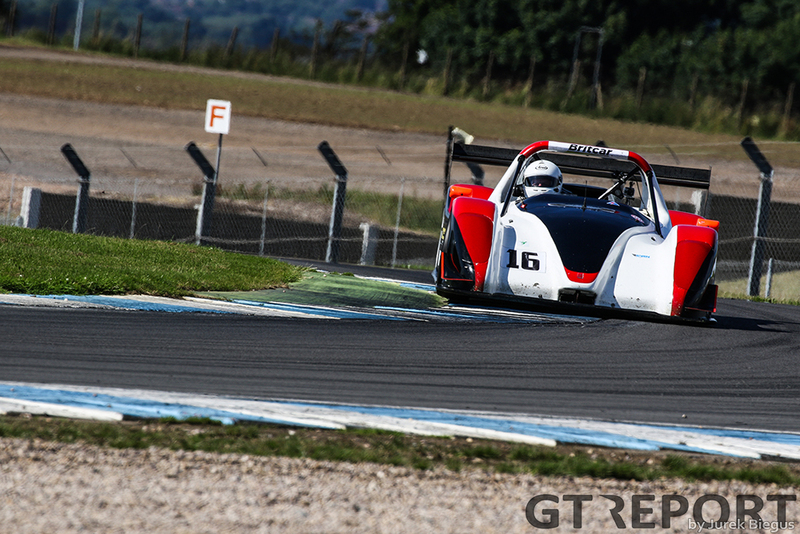 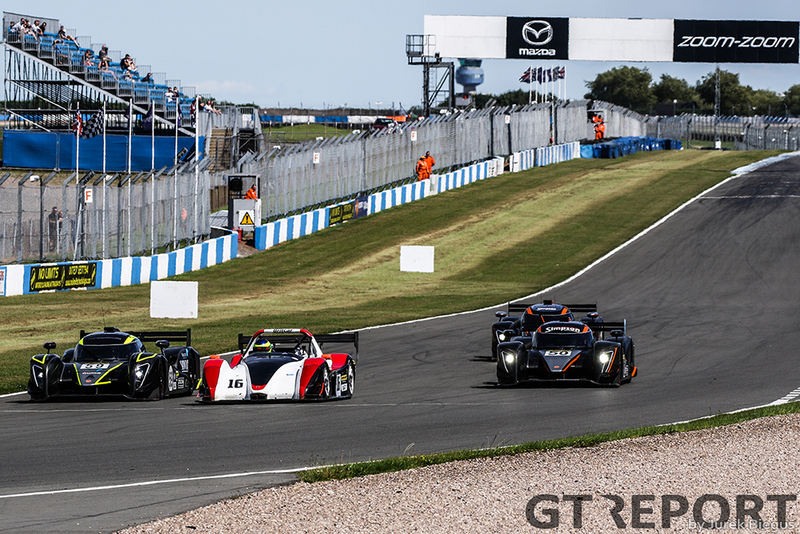 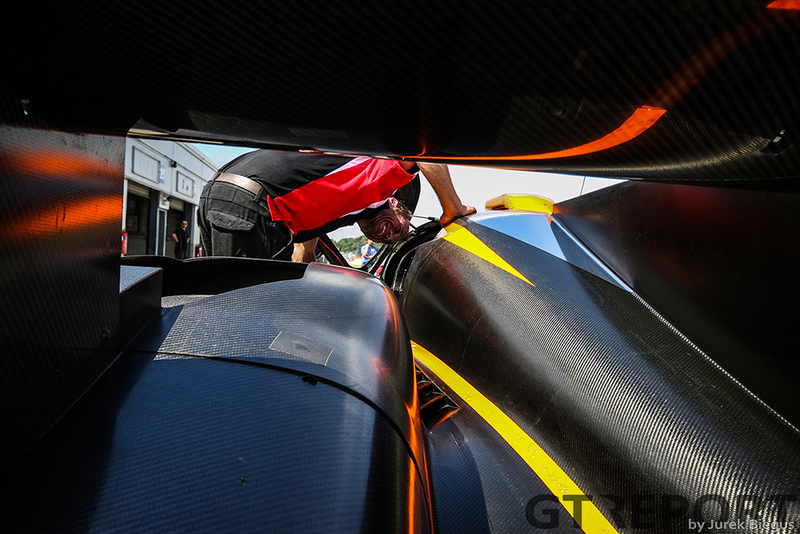 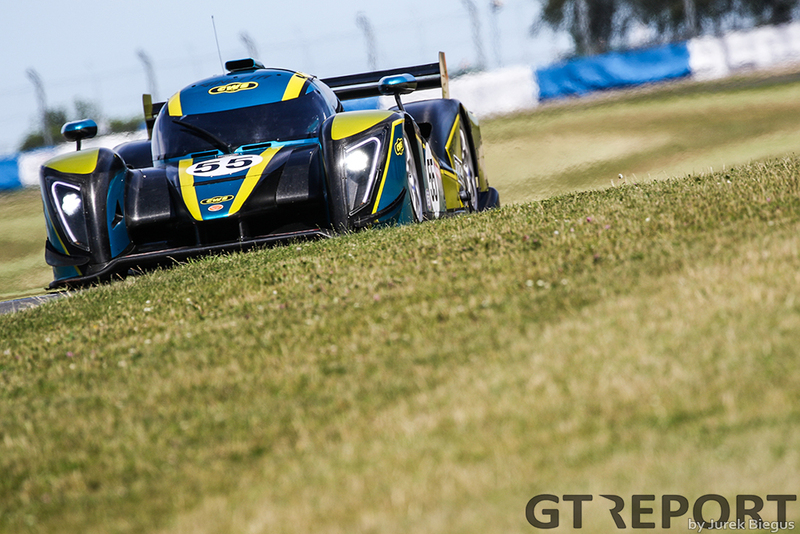 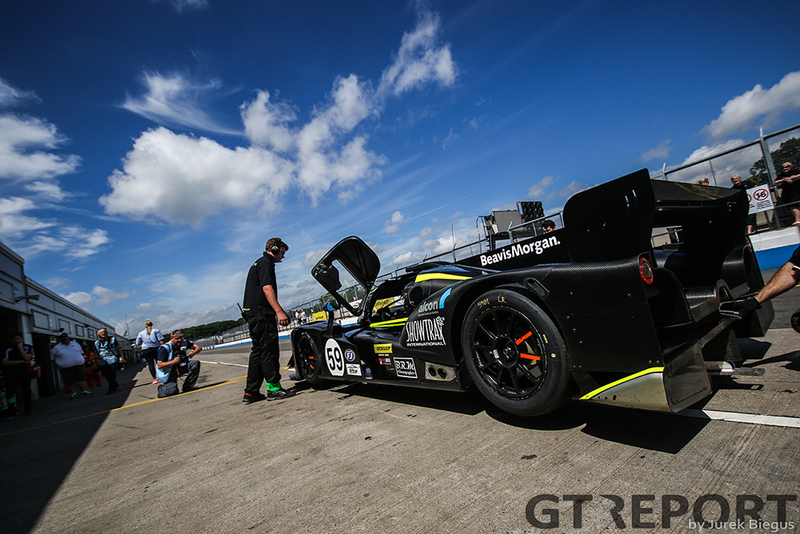 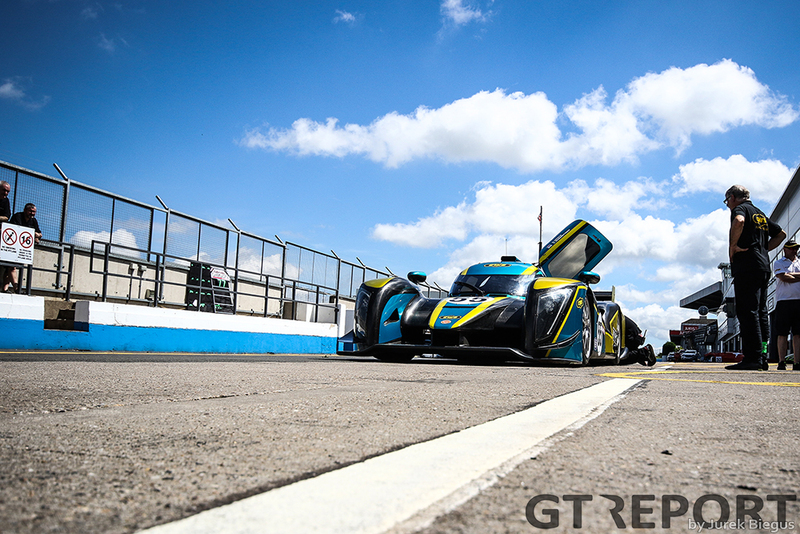 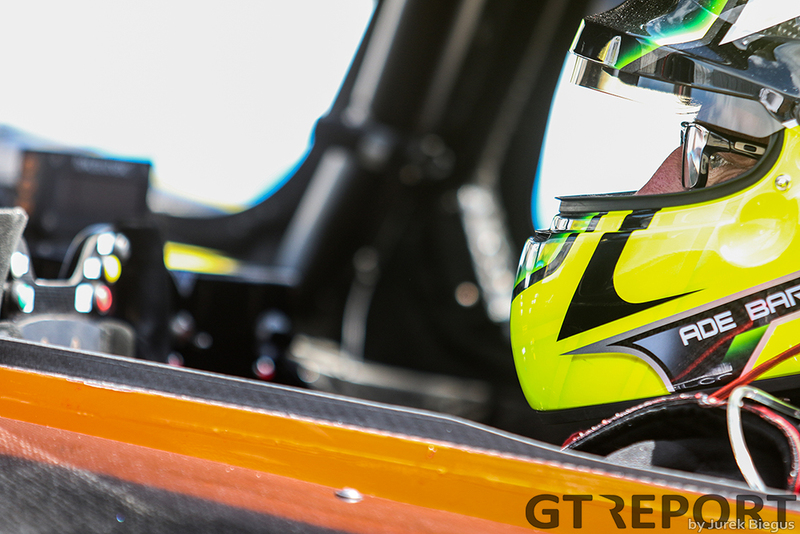 On Sunday the cars were at Donington Park with another eight cars on the entry list, however, ill health and mechanical problem whittled that number down to five, with one Radical SR8 and four Ginetta G57s taking the start. 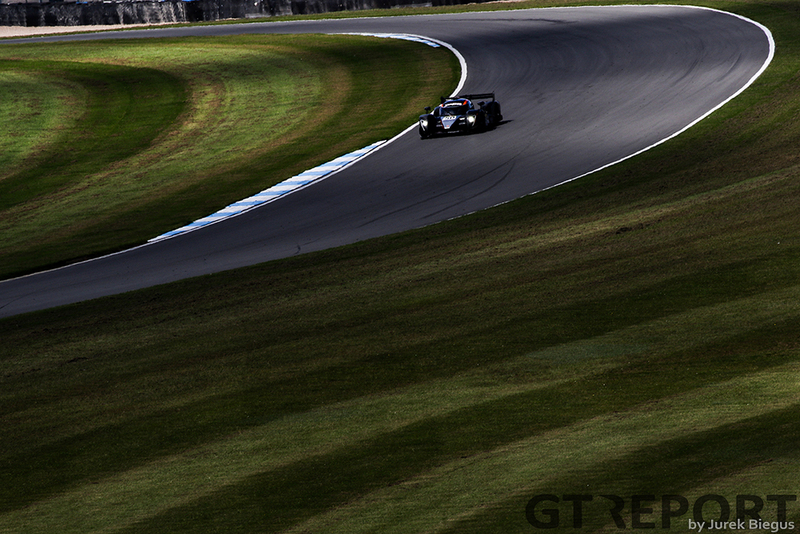 With a single hour long race this could have been an exercise in tedium, yet in fact the opposite was true. 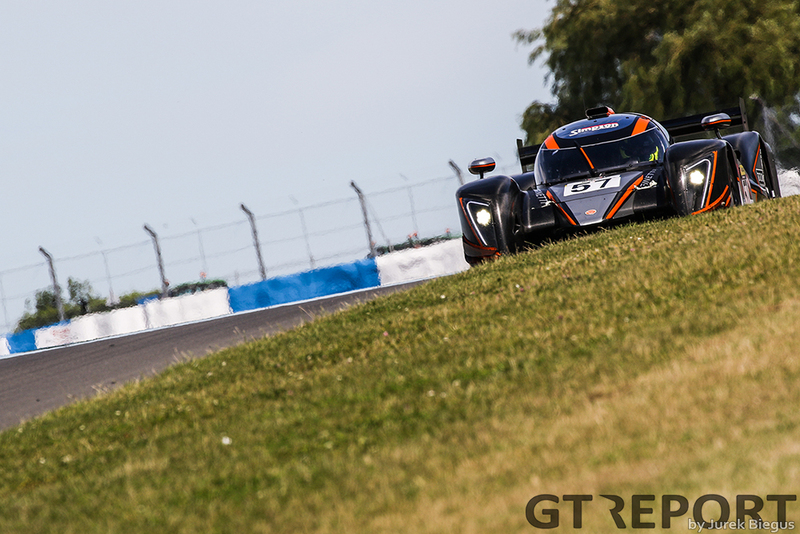 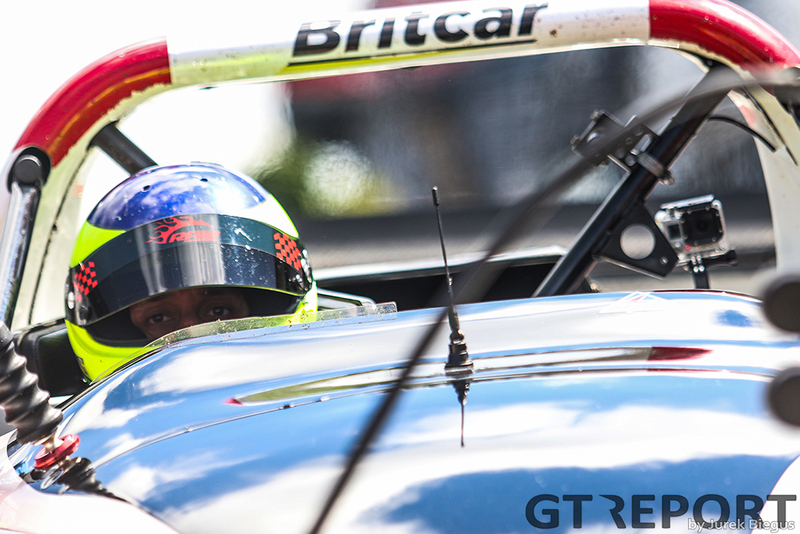 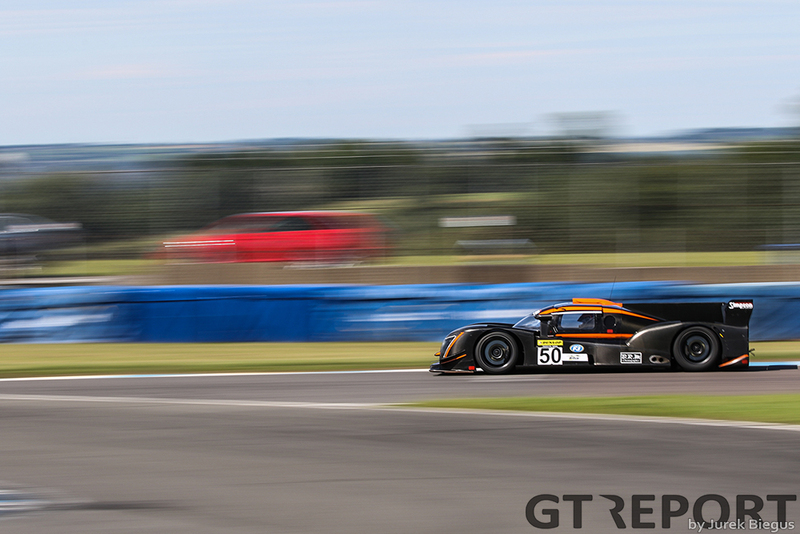 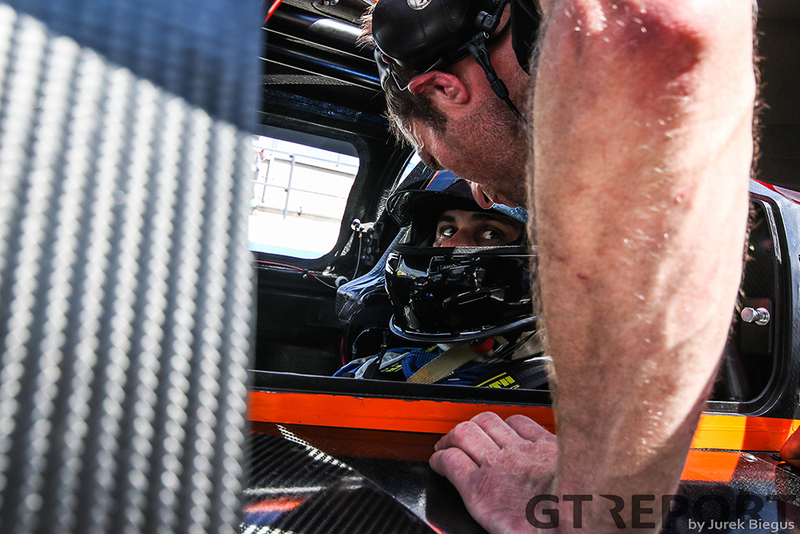 Seasoned campaigner Alex Kapadia started in the lone Radical and immediately took the race to the Ginettas grabbing the lead at Redgate corner and scampering away down the Craner Curves. 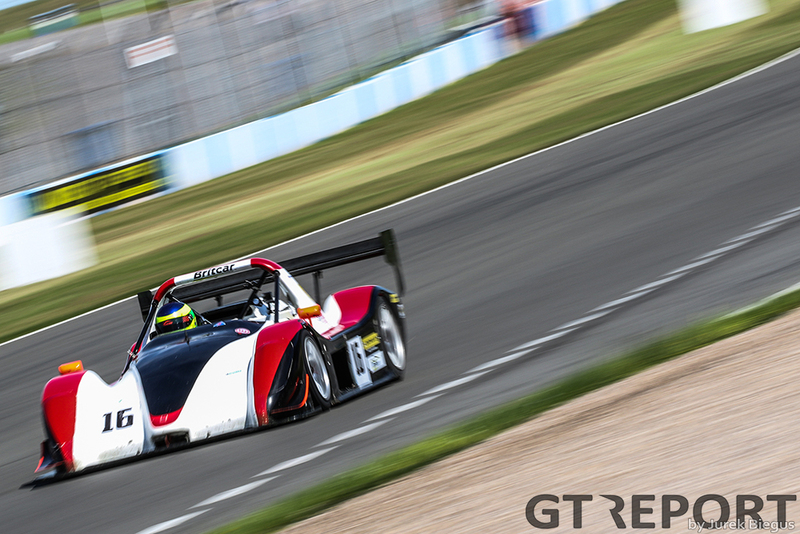 Kapadia’s lead was unfortunately short lived and by the end of lap two Ollie Jackson had got his Ginetta to the front. 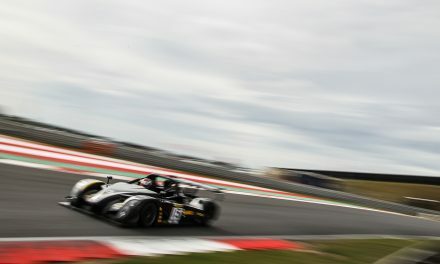 Jackson, who only received the call-up to drive the car on Saturday night, held the lead until lap 23 when an oil pump failure saw him coast to a halt at Goddards. 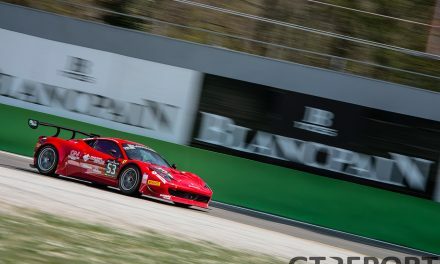 This gifted the lead back to Kapadia who then had just a handful of laps before the mandatory pit stop and handing the car over to Paul Spencer for the second half of the race. 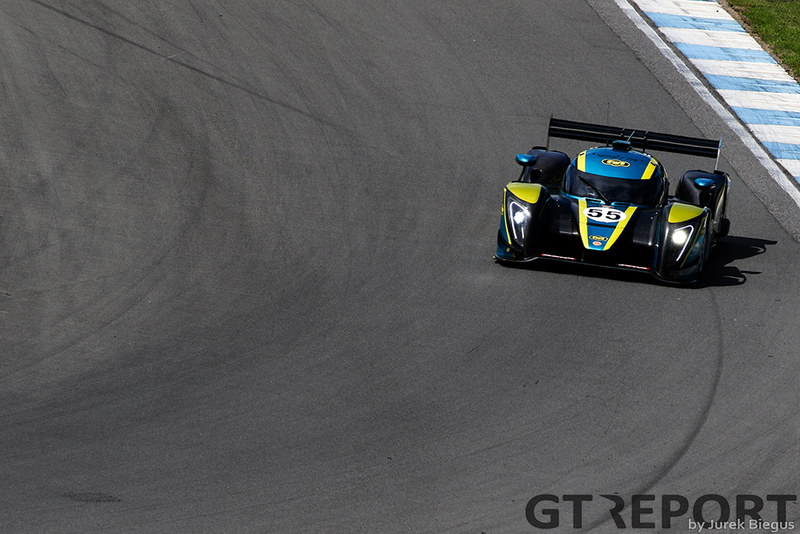 At the same time trouble hit the number 55 Ginetta of Colin White with a fault taking him out of the race and guaranteeing a podium place for each of the remaining three cars. 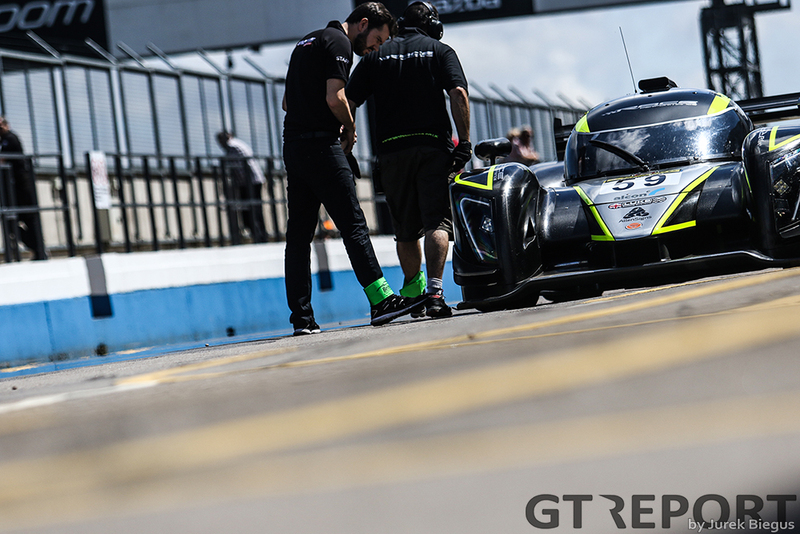 This was particularly disappointing for White, who had to begin the race from the pit lane due to a driveshaft problem which had the team working hard to get him to the start. 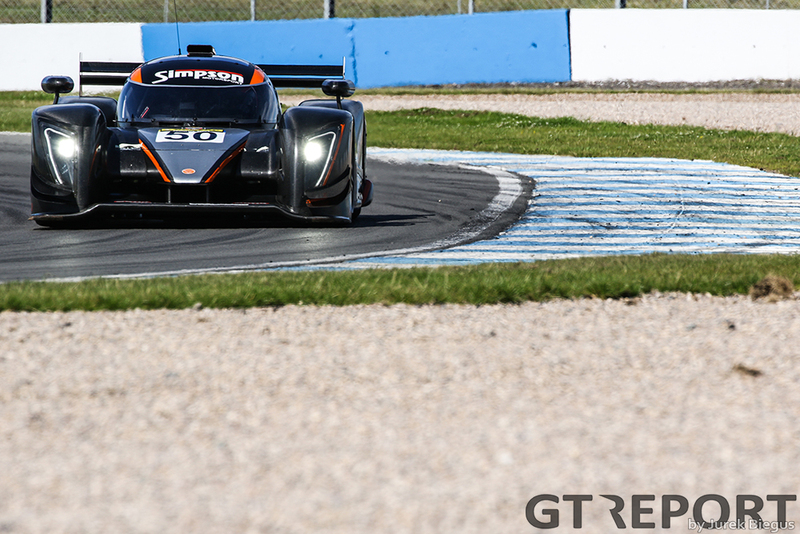 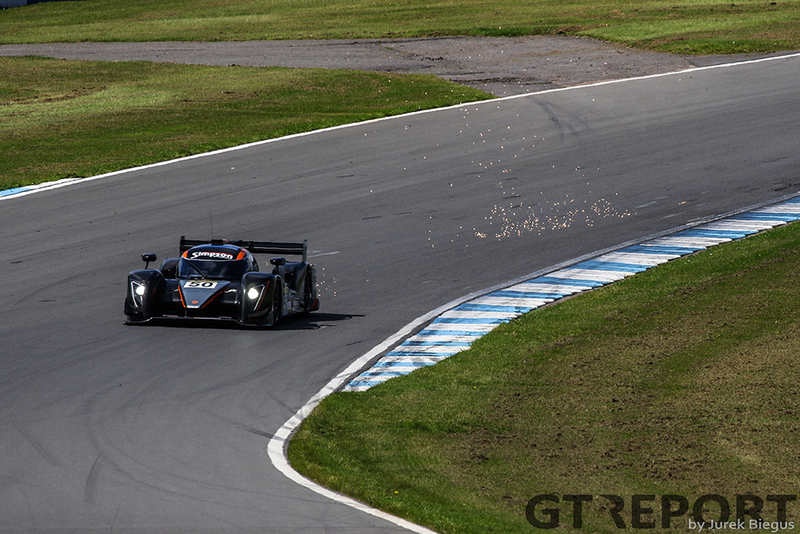 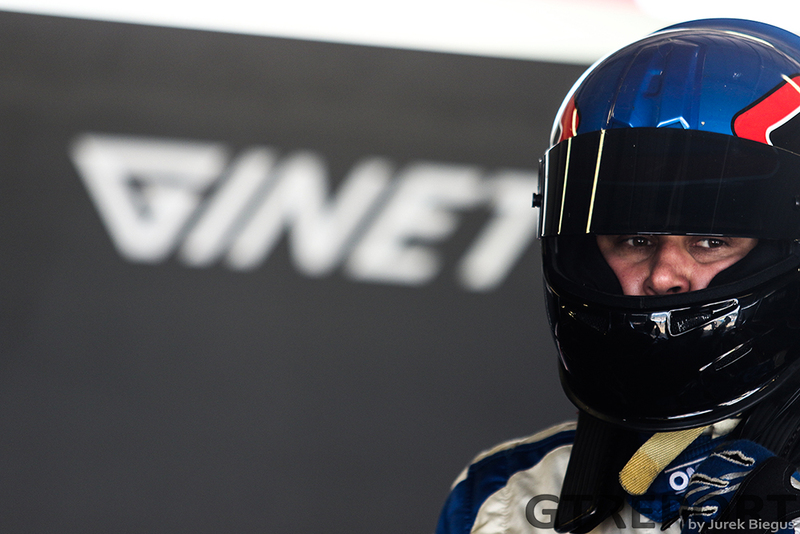 With twenty minutes to go Craig Fleming passed Spencer’s Radical and the finishing positions seemed set with Ade Barwick keeping a good five second gap between himself and his rival in the sister Simpson Motorsport Ginetta. 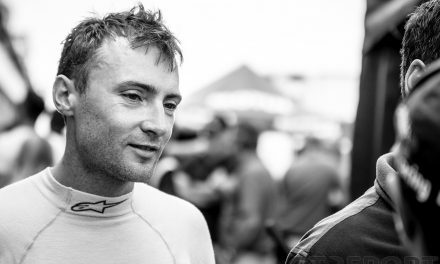 It wasn’t to be Barwick’s day when a spin at the Old Hairpin dropped him to third and with just minutes remaining he had to chase and catch the Radical to secure second behind Fleming. 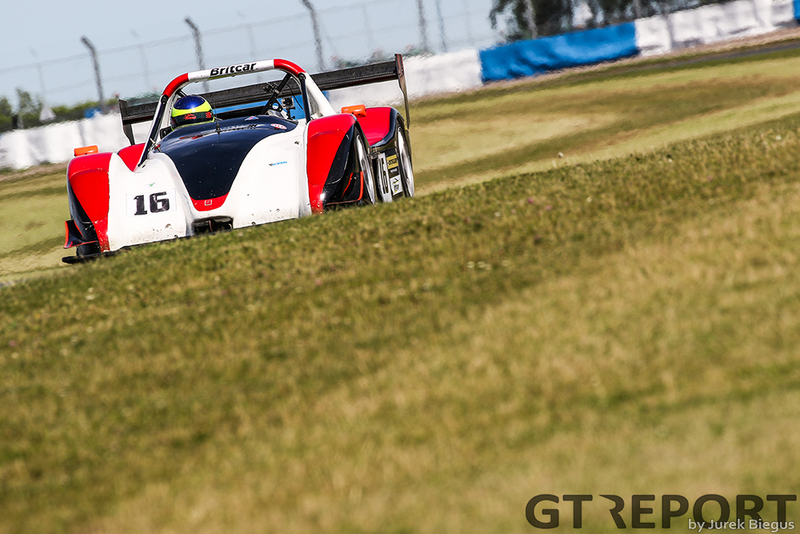 The final race in the series will be at Snetterton on the third of September where a good turnout is anticipated before the series takes on full championship status in 2017.